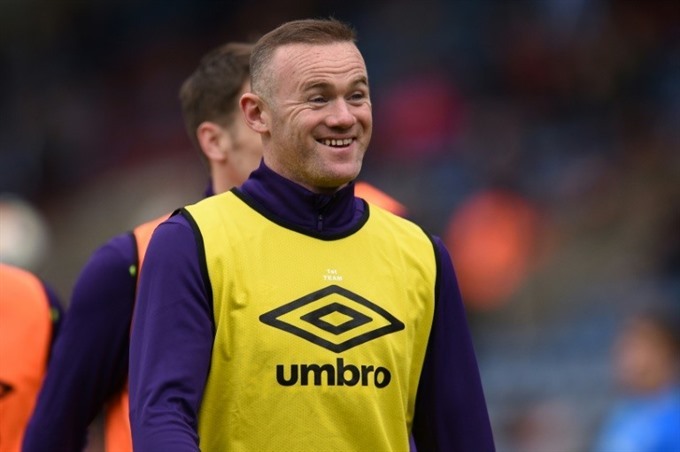 LONDON — Wayne Rooney has agreed a "deal in principle" to join Major League Soccer side DC United from Premier League club Everton, reports said on Thursday. It has been suggested a £12.5 million (US$17 million) deal has been agreed that could see the 32-year-old leave his boyhood club just 12 months after rejoining them from Manchester United. Reports say Rooney has been offered a contract until the end of the 2020 season, although the MLS transfer window does not open until July. "In MLS you have always some iconic players that are going to end their careers there," said Manchester United manager Jose Mourinho, who coached Rooney in his final season at Old Trafford. "You had (Steven) Gerrard, (Frank) Lampard, (Patrick) Vieira...now you have Zlatan (Ibrahimovic), you have Wayne, so I hope he enjoys (it). "Of course he will bring the attention that MLS needs to attract more people, to steal some people from the other sports that more Americans like." DC United are currently rock-bottom of the MLS Eastern Conference table with five points from seven games. Earlier this week, Everton manager Sam Allardyce said he wanted England’s and Manchester United’s record goalscorer to see out the final year of his contract next season. 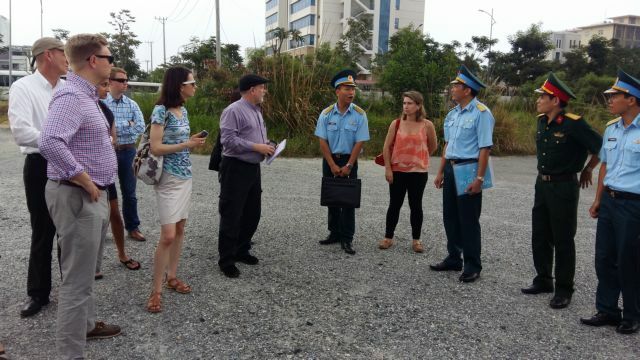 "There have been rumours about Wayne going abroad, China or America. It would have to be massive for him to want leave Everton," the Toffees boss said. Allardyce and Rooney have had their differences and the player’s show of dissent when substituted in April’s Merseyside derby resulted in clear-the-air talks between the pair. Rooney, who first burst onto the scene aged just 16 at Everton, is the club’s top scorer this season with 11 goals but he has not scored since December 18. Allardyce has played him in a midfield role in the second half of the season in an attempt to inject some creativity into the team but that has impacted on the player’s personal form and led to growing frustration. Neither Everton nor Rooney’s agents were available for comment, while sources at DC United said they did not comment on player speculation. "Wayne has been a great player, one of the best players to grace the last era of football," said West Ham United manager David Moyes, who gave Rooney his debut at Everton, and also managed him at Manchester United. "I really enjoyed him at Everton, he was very young then, and at Manchester United he helped me a lot. If he chooses to go then DC will be getting a good player. "He can play in a few roles, he’s a brilliant goalscorer, and I still think he’s got a lot to give." The former England captain left United last year on a free transfer following 13 trophy-laden years after becoming a peripheral figure under Mourinho.